The walled city of Ahmedabad is on cloud nine. After Ahmedabad was recognized as India’s first UNESCO World Heritage city in 2017, Ahmedabad International Airport is declared the Most Improved Airport in the Asia Pacific region. The Airport Council International’s Airport Service Quality Awards 2017 named Sardar Vallabhbhai Patel International Airport as the Most Improved Airport for scoring high on the index of service to passengers at the airport. The ‘Most Improved Airport’ award is Ahmedabad’s first international achievement in aviation, giving testimony to the airport’s continuous growth and improvement. 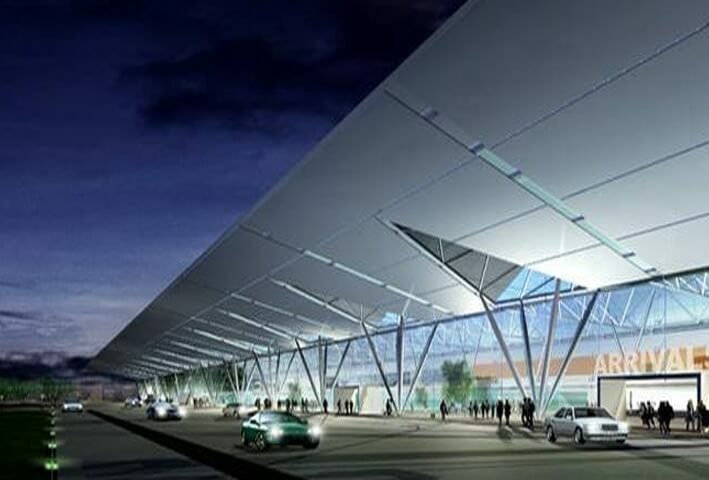 The eighth busiest Indian airport in terms of annual air traffic volume, Ahmedabad Airport (AMD) has been connected with many parts of the world, including the United States, the Middle East and the United Kingdom by major international airlines over the past few years. Newark to Ahmedabad is one of the busiest routes for US to India flights at Indian Eagle, a leading air ticketing agency. India’s Most Improved Airport, Sardar Vallabhbhai Int. Airport handles over 200 flight movements daily, whereas the world’s number 1 airport for the fourth time, Hyderabad Rajiv Gandhi Airport records over 400 flight operations every day. A metro rail is currently under construction to link the airport with Ahmedabad City and Gandhinagar for smooth commute. Since Sardar Vallabhbhai Airport (AMD) is just a short flight away from Delhi and Mumbai, those traveling to Ahmedabad prefer Air India’s nonstop flights to Mumbai and Delhi from the USA as per the stats of Indian Eagle’s booking of cheap flights to Ahmedabad in economy and business. Besides, Air India connects Ahmedabad with New York JFK and Newark Liberty (EWR) airports via London Heathrow. Ahmedabad is a prime destination for the Gujarati diaspora and global business communities. Being a thriving business and tourism hub in West India, Ahmedabad has been witnessing a steadily increasing number of inbound and outbound air travelers. Hence, Sardar Vallabhbhai International Airport is likely to be replaced by Dholera International Airport with passenger-handling capacity for over 10 million a year. Currently Ahmedabad Airport (AMD) has four terminals including a domestic one (T1) and an international one (T2). The infrastructure of T2 is modeled on that of Singapore Changi Airport’s international terminal. It has four aerobridges and a half-kilometer-long moving walkway. It has got a premium lounge for those taking business flights to Ahmedabad, India.